Our goal is to make the trade more fair, in directly addressing us to French organic olive growers. Our solidarity trade approach is sincere and respectful of the consumer and producers. With passion and a unique know-how, the olive tree is cultivated in France in keeping with tradition which goes back to Antiquity. We want to make discover the diversity of our savors and aromas of olive oils from the South of France to an international public of French gastronomy lovers. 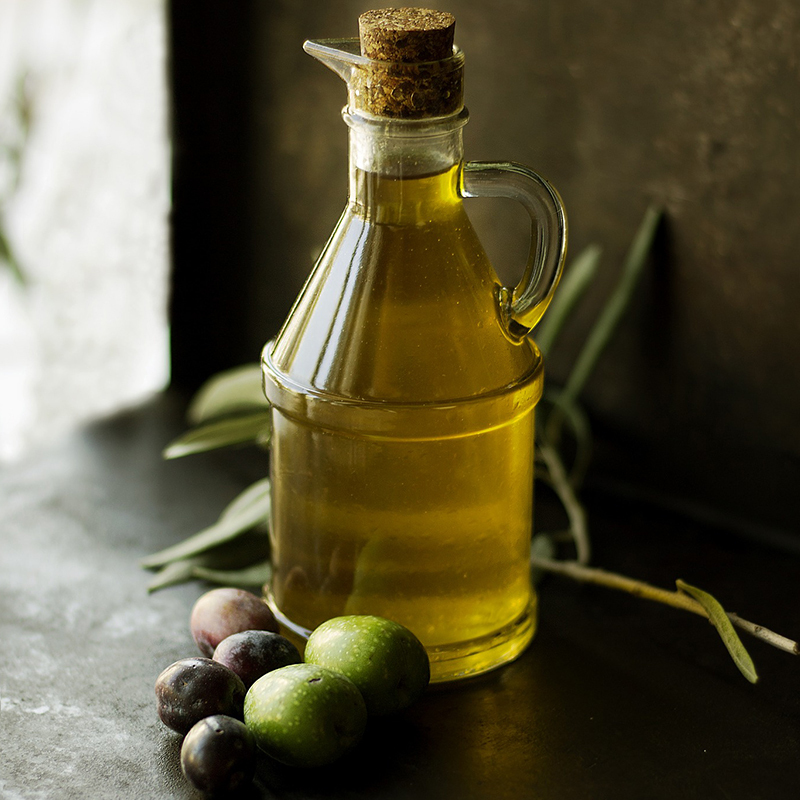 La Compagnie de l’Huile d’olive is specialized in the sale of French olive oils produced in traditional conditions, respectful of the environnement and consumer health. The challenge is to contribute modestly to the perenity of the activities of olive oils production from France of high gustatory quality, Grand cru, Premium, AOC, PDO and Organic. French olive growers suffer from the importations of olive oils with low prices and the constraints of the mass distribution. In a logical partnership, La Compagnie de l’Huile d’Olive, offers an alternative solution which favour the growth of the activity for everyone thanks to the sales of olive oils from local producers. This strong commitment in the solidary trade is an incitation for everyone to « take its part » in the preservation of olive groves from the south of France and traditional human activities respectful of the consumer and of the environnement.